As a covered entity, you have legal requirements. IT shouldn’t be an afterthought; much of HIPAA compliance relies on technology. DTP is here to ensure those requirements aren’t left to non-technical consultants, and your practice stays compliant. With the latest changes to HIPAA, non-compliance and breaches can cost your practice up to $1.5 million. Even if you never experience a complaint or loss of Patient Health Information (PHI), Health and Human Services can audit your practice at any time. 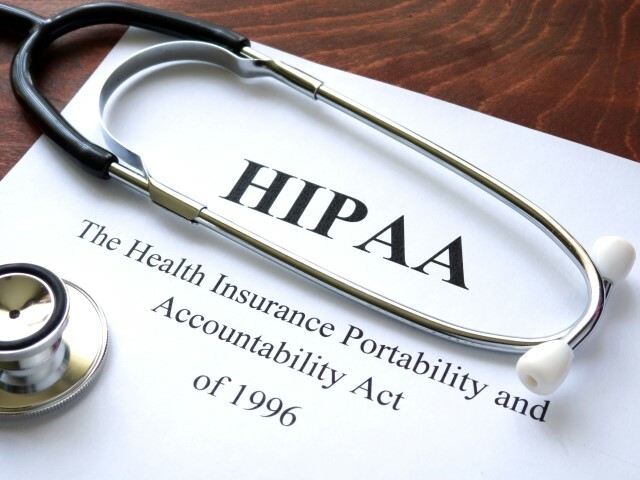 HIPAA regulations can be overwhelming, but they don’t have to be. 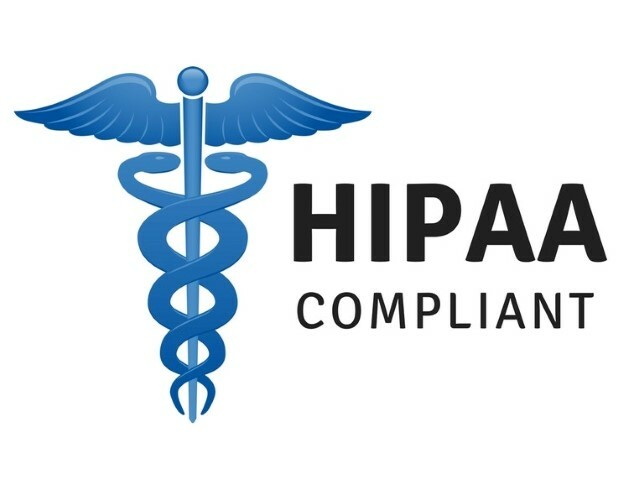 DTP’s HIPAA Consulting includes: server encryption, a Unified Threat Management (UTM) device, setup of encrypted email, solutions based on your unique setup, security analysis, and most important of all, a dental IT partner who knows the requirements of HIPAA and how to execute them. There are many generic HIPAA compliance checklists on the internet. Relying on these policies and procedures can lead to the later realization you’ve been non-compliant. These checklists can be taxing because they were written by people who don’t understand the way your business operates on a daily basis. We’re an IT company for dentists, and we understand how dental offices operate. 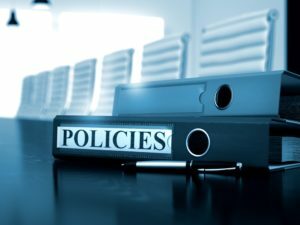 We write the policies that will keep you in compliance with HIPAA, and do so without putting a burden on your team. An important part of HIPAA compliance involves knowing and reducing your risks, including risks related to technology. 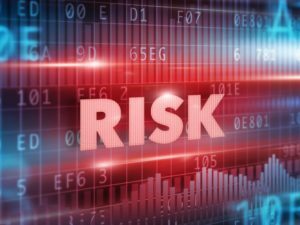 Working with a provider who understands technology and has a deep understanding of your setup allows you to better manage and mitigate your compliance risks. HIPAA doesn’t provide any sort of assurance that you are compliant. Working with a provider who has a strong understanding of HIPAA allows you the confidence that your compliance needs have been met. Rest easy knowing you have a trusted company behind you. HIPAA Attestation is offered as part of our most advanced HIPAA offerings at Digital Technology Partners. Stop relying on a generic HIPAA training slideshow off the internet, created by a company with no real stake in your office’s wellbeing. 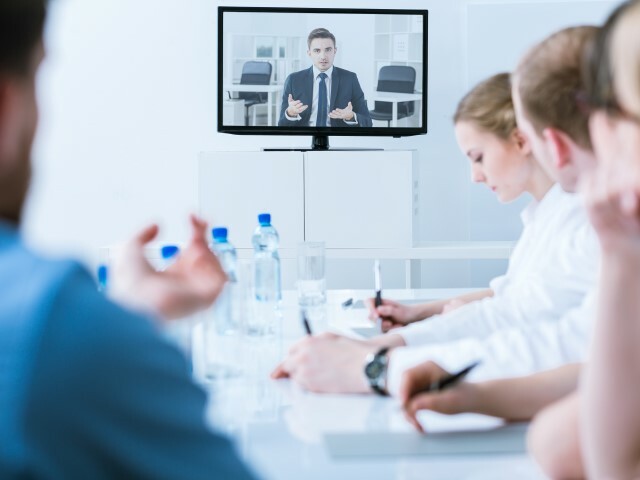 With DTP, you get meaningful training printouts and videos. 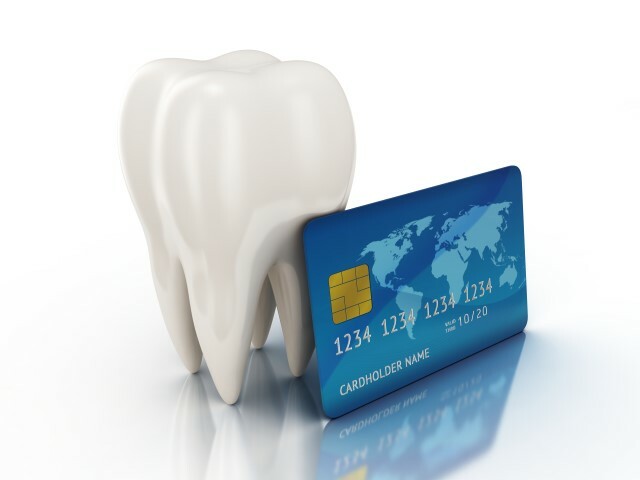 Our dedicated compliance team is knowledgeable in dental offices and how they operate, and you’ll get helpful training materials tailored to your industry. Our HIPAA program is an add-on product and not part of our standard MSA. For confirmation of these services, please speak with Sales or your dedicated HIPAA contact. If you’re using the PCI Data Security Standard to process your cardholder information, a PCI compliance audit is required to keep your practice safe from data breaches. If you’re non-compliant, banks and credit card institutions can fine you up to $500,000.00. DTP can help you with: guidance to prevent compromised data, vulnerability identification, staff training on security awareness, customized audits, Point-of-Sale (POS) system security assessments, and more. 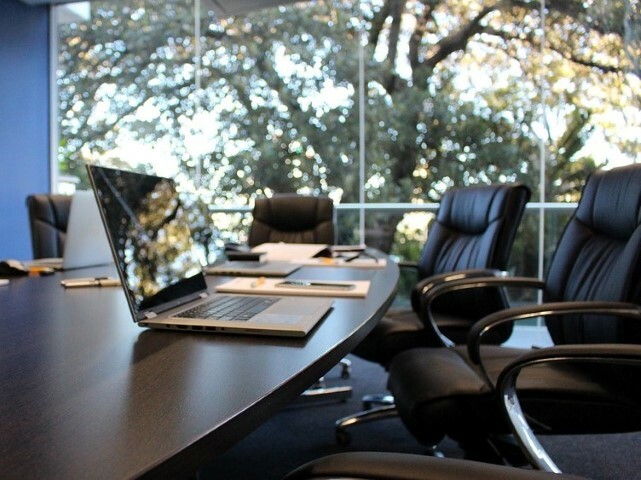 At DTP, we have a dedicated compliance team who ensures our clients’ security and compliance. We’re always researching the latest HIPAA laws, code, and published standards from institutions such as NIST. We also stay up to date on the latest threats. Best of all, we’re available to answer any compliance questions. Protect your patients’ data and your practice. Give us a call at (770) 918-0075, or send us a message to get started.